Electrical installation and repair work undertaken by experienced and qualified electricians. All work is compliant to the current BS 7671. 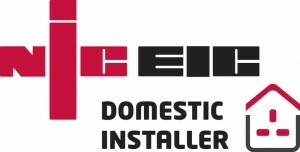 NexElec is registered in the Building Regulations Part P NICEIC Domestic Installer scheme. Electrical work for bathroom and kitchen refurbishment. Modifications to improve electrical safety or reduce energy use. CAT5e domestic computer LAN cabling. Useful where wireless LAN is problematic or not fast enough. 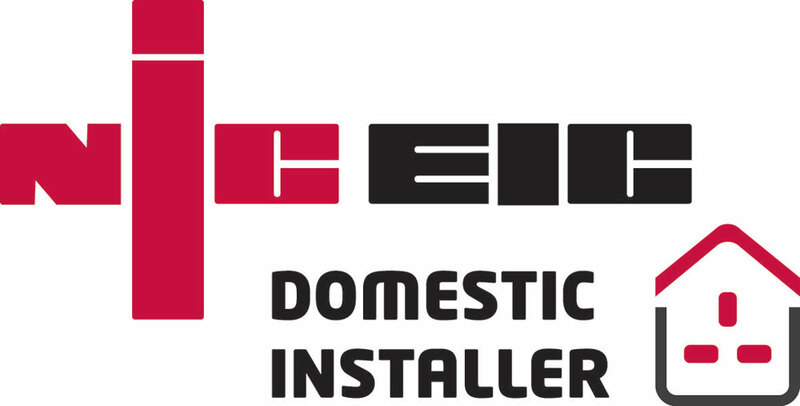 For the lead on design, inspection and test NexElec uses the Proprietor’s registration, Andrew Reed, as the NICEIC registered Qualified Supervisor to meet the requirements of Part P building regulations and Building Control notification as a registered NICEIC Domestic Installer. Areas covered for Electrical Contracting are: Clanfield, Waterlooville, Havant, Portsmouth, Bedhampton, Horndean, East Meon, West Meon, Four Marks, Alton, Petersfield, Selbourne, Greatham, Liss, Liphook, Grayshott, Headley, Milland, Midhurst, Bordon, Whitehill, Kingsley, Farnham, Rogate, Buriton.